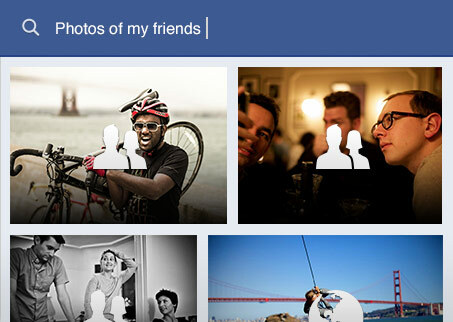 Facebook has Introduced New Search Feature called “Graph Search” . Most the Time we Search friends, People, Places, Groups, Pages and many more things but this type of search is Limited. So to remove this Limitations of Search Facebook has Introduced new Search System with Social Graph. Previously All search system where based on Keywords wherein all related keyword where matched and result was displayed. As this Project is Still Under Development Phase, Beta Version is being released. By Using Graph Search it will easy to add your Friend, Searching any Place or anything else Such as Photos of Your self as well as Friends and easy to find people who have same area of Interest. In Search Bar you Just have to Type what ever you want such as Near by Restaurants. Graph search results are based on People, Places, Photos and your Interest. Now Click on “Join Waiting List” after few days you will get an message about facebook graph activation.